1996 Mercedes-Benz SL500 2D Convertible with Hard top. V8 POWER. Branded title. Salvage title in June 2010 due to Flood Damage. This vehicle runs and drives very well. 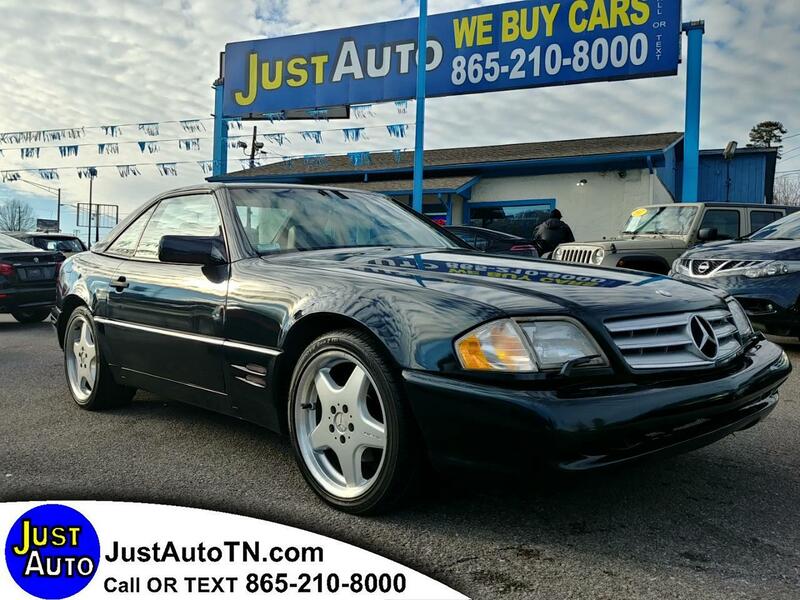 ABS Brakes, Air Conditioning, Alloy Wheels, AM/FM Stereo, Automatic Transmission, CD Audio, Cruise Control, Hard Top, Leather Seats, Memory Seat(s), Power Locks, Power Mirrors, Power Seat(s), Power Windows, Side Airbags, Soft Top.